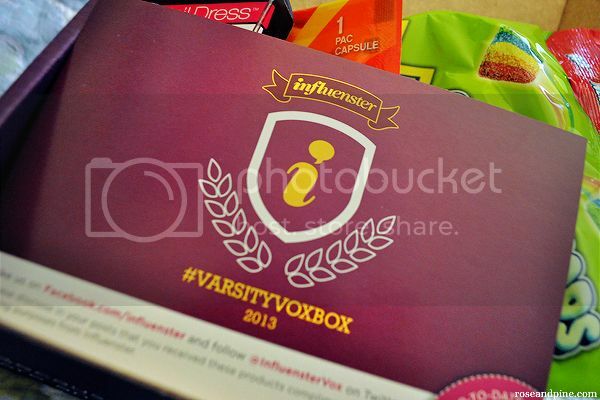 I'm really excited about this post, because the awesome people over at Influenster sent me their Varsity Vox Box to review for you all! 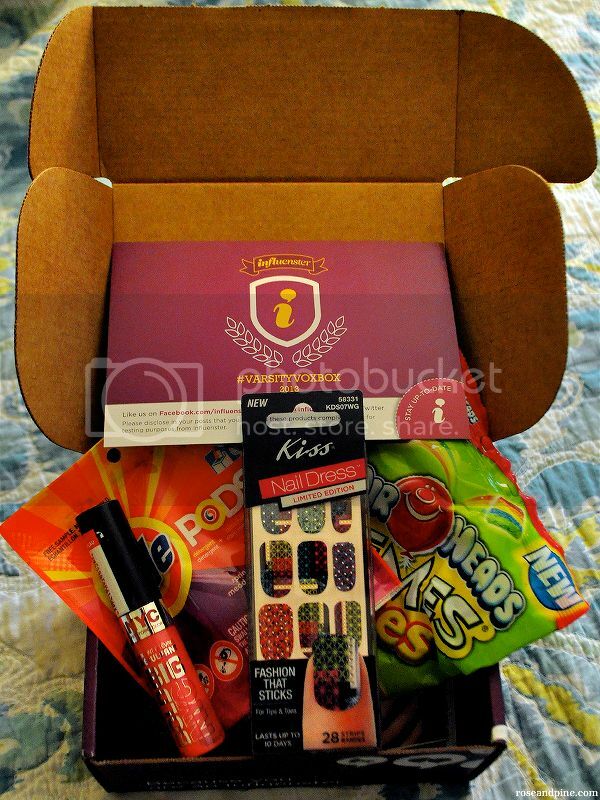 All of the products in this box are amazing and I can't wait to share my thoughts on them with you. Holy moly these are yummy. 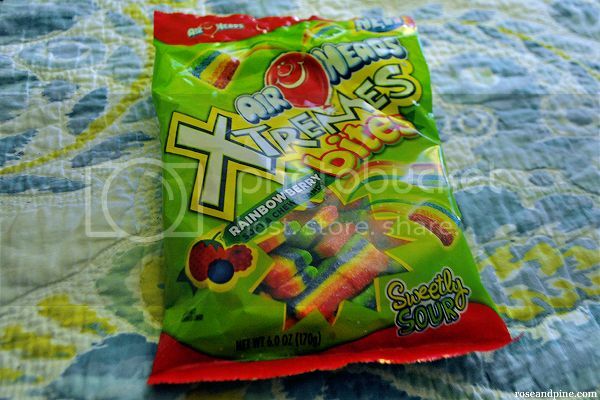 I may or may not have eaten these in one sitting after a hard math class earlier this week. I tried to eat extra healthy the rest of the day, but failed and ate half a pack of Pillsbury crescent rolls. Oops. My name is Paige and I am a laundry addict. 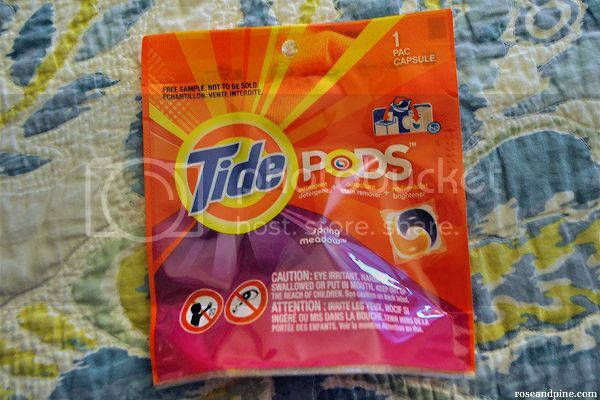 This little pod was great for my delicate tops, it got them so clean and fresh I just wanted to live in the pile of clothes forever. I plan on doing a full review of these later, but first impression: These look so cool. The patterns are beautiful and and the little stones and studs are the perfect subtle accent! And it came with a coupon! Caaa-ching! My oh my! This lip gloss is amazing! I went through a phase in middle school where all of my lip glosses were plumping glosses. This color is beautiful and adds the perfect sheen without being too sticky. Plus I love the huuuge doe foot applicator! I'm picky when it comes to my products I use on my face but I was very pleased with this! It smells so good and wiped all of the sticky Halloween costume-grade makeup off my face! A little goes a long way with this. 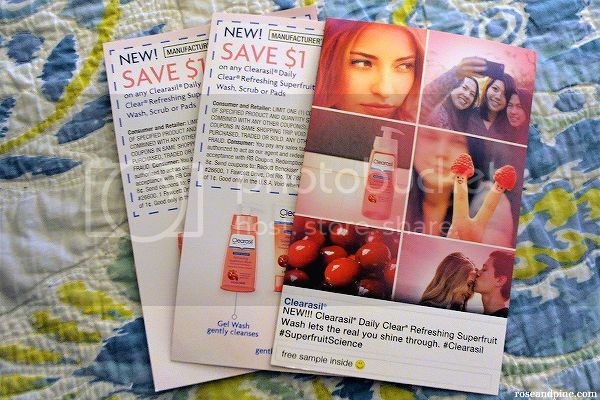 Plus, more coupons! Triple caaa-ching! 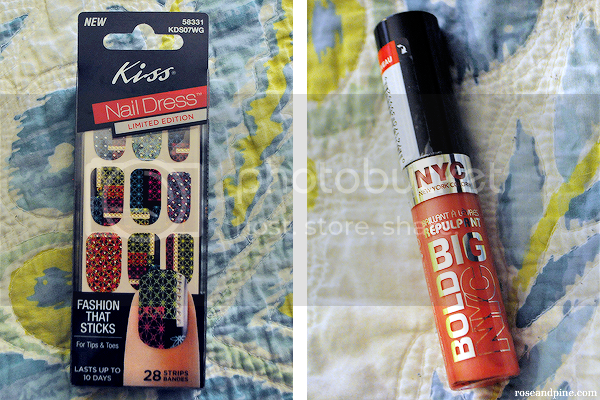 I received these products complimentary from Influenster for testing purposes. All opinions are honest and my own. Thank you for reading this post and for supporting these wonderful companies and brands! I've nominated your lovely blog for the sunshine award!